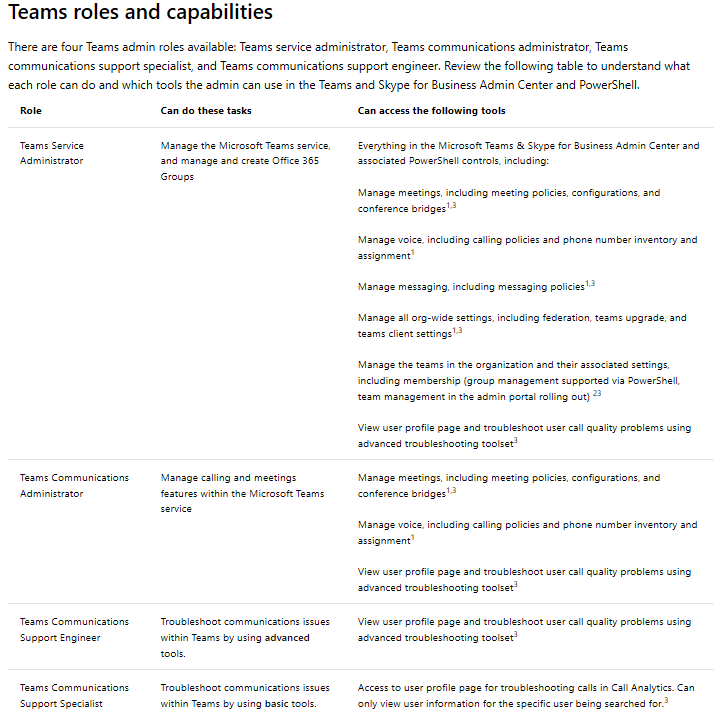 An ask internal and Big thank to Martin Rinas who mentioned he had seen this and i should check if any of the Team RBAC roles had been granted to the admin user. As the Teams RBAC roles were recently released this was very possible. 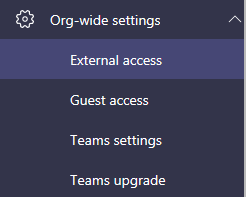 I checked in Azure AD and found the user had only the Skype for Business administrator role and not the newly released Teams ones. A sign out and sign in of the Teams admin centre and lets check. 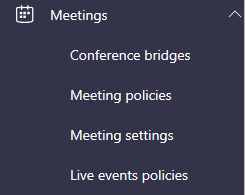 So the Skype for Business Administrator role allows you to access the Teams Admin centre but it doesn’t show all the Teams policies which makes sense so lesson for me just because you have access via SfB role doesn’t mean you should forget about the Team RBAC roles as well. Hope this helps and thanks to Martin Rinas again for the tip !